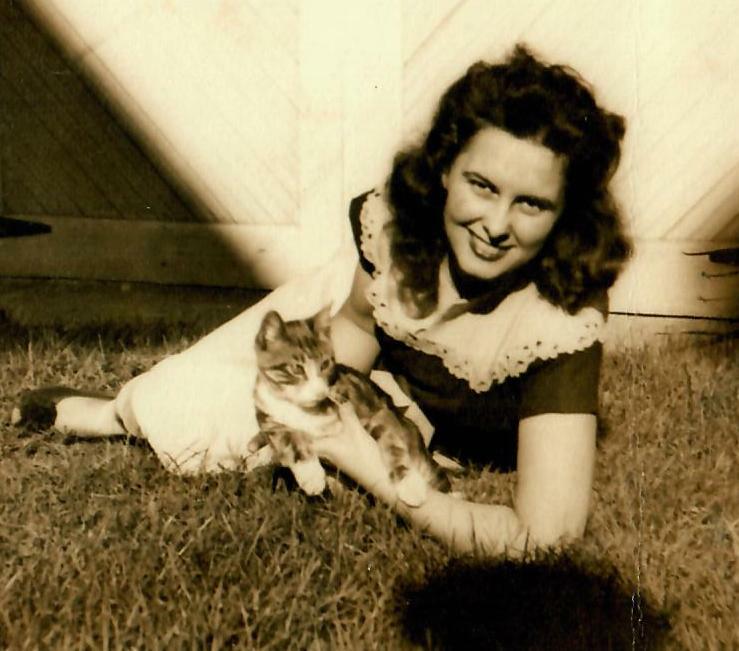 Obituary for Helen B Canavan | Cyril F. Mullins Funeral Home Inc.
Helen (Lynn) B. Canavan, age 91, of Bridgeport, wife of the late Lieutenant Thomas F. Canavan, passed away Nov. 17, 2018 in her home surrounded by her loving family. She was born in Bridgeport to the late Stanley and Rose Gnida. Mrs. Canavan graduated form St. Michael's Catholic School and Warren Harding High School. She retired from Perkin Elmer Corp. after many years of service. She was an avid Bingo player and enjoyed spending time with famiy and friends. She is survived by her devoted daughters, Maureen, Kathleen, Lynne and Colleen; her loving granddaughter Amanda and her husband Steve Silvester and cherished grandchildren Carolyn and Owen Silvester and many nieces and nephews. Friends and family are invited to attend her funeral services on Wednesday at 11:15 a.m. at the Cyril F. Mullins Funeral Home, 399 White Plains Rd., Trumbull and at 12:00 p.m. at St. Andrew's Church, 435 Anton St. Bridgeport. Interment in St. Michael's Cemetery. Friends may call on Tuesday from 4-8 p.m.